There are different types of online songs and podcasts available that you cannot download. The reason is that there are certain restrictions by the owner of the audio file and they have strict copyright issues. In case that it is an inspiration lecture and you like to listen to it often you will need a proper internet connection. This tutorial will show you How to Record Streaming Audio with our free audio recorder software. Things can get tough if you do not have internet because you will not be able to listen to streaming audio. Do not worry because we have the perfect solution for you. Here are three steps you can use to record streaming audio. 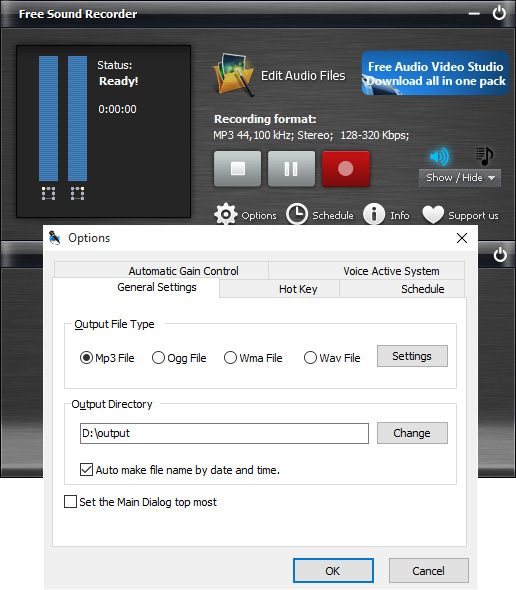 There are many different ways that you can use to record streaming audios on your computer. 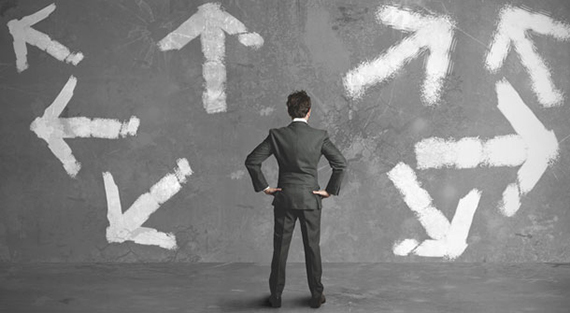 Today we are going to list the easiest and common methods you can easily select the one you are most comfortable with. It is the age of technology, and people prefer to use the smartphone over other gadgets. You might have noticed that your smartphone as a built-in recording software. If you are planning to record streaming audio, you can play the music on your computer and record it with the help of mobile. However, there are a few drawbacks to the system: the recording quality will be poor; there is no noise protection so what is happening behind you will be recorded with the smartphone. There are a few computers that have the recording software. You have to assure that the audio and recording software are working at the same time. 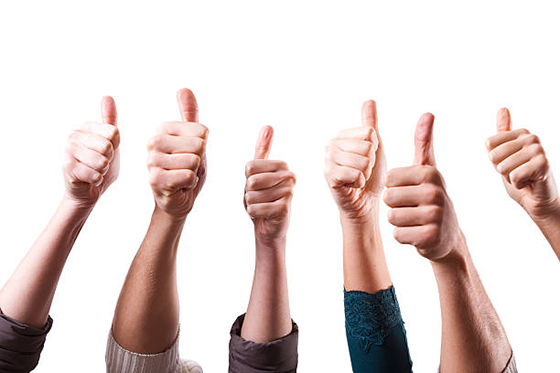 It is the only way to assure that you will get the best results. However, it is not an easy task. You will have to stay with the computer to assure everything is done perfectly. It means that5 you cannot leave your seat. Another drawback of this process is that you will not get the editing feature. All the sounds will be recorded in the same format and so you will need other editing software. 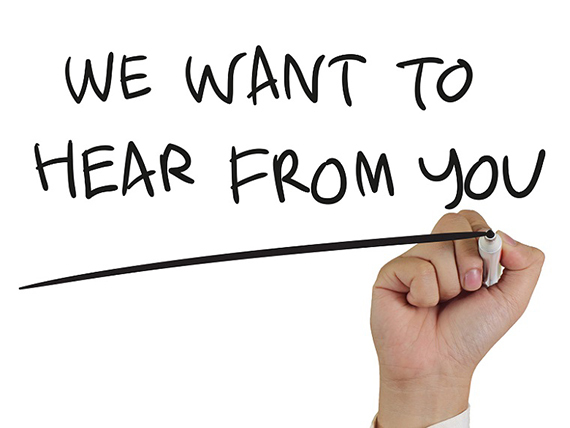 One of the best most reliable solutions will be using the recording software. The advantage of this software is that it will allow you to record any type of streaming audio. You will never have to deal with the low-quality results. It will allow you to change the format of the sound that you have recorded to assure that you will get the best possible results. The only issue is that some software available online that might cause problems during the selection of best one. To make the procedure easier for you we have the Free Sound Recorder. “As a composer, the hardest thing you need to manage is finding the right software for recording. In the start of my profession, I utilized a few programs in the meantime. One to record sound and another to change the quality. For the configuration of my work, I was not able to locate any dependable source and that is the reason my melodies were not getting as much gratefulness as they changed. The biggest attraction of Free Sound Recorder is that it is very simple to use. All you have to do is follow the given three steps and your work will be done. To record streaming audio, the first thing you have to do is select the sound source. 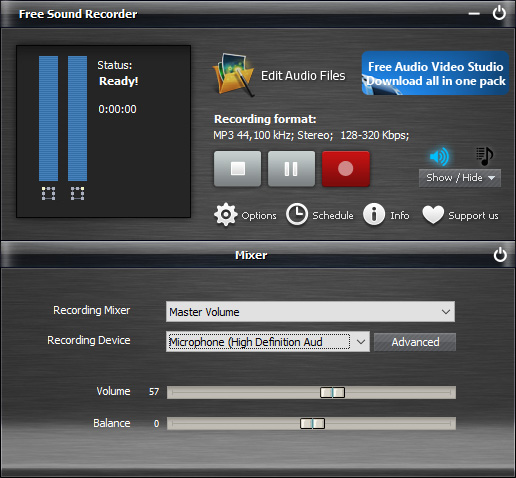 Access the software and in the recorder mix window, you have to select the option of the stereo mix. It will allow you to record any sound from the online platform. After that, you have to pick the recorder device to adjust the balance and volume of the sound. Go to general settings so that you can easily adjust the output feature to assure that you will get the best quality results. Once you have selected the format the next task would be the selection of personalized configuration. For that, you can go to settings and change everything you like. In the end, you have to select the option of change it will allow you to alter the name and date of the audio file as well as the folder where you are going to save it. Now press the option of start recording and the software will start to record streaming audio. Once you are done you can select the option of stop recording. Now the file will appear in the list and you can easily access it for checking the quality and features. 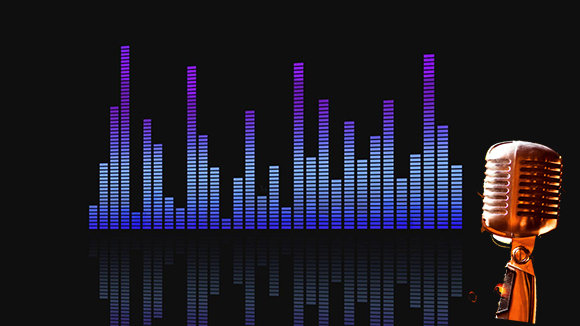 You might have been wondering that what makes this software the best to record streaming audio. Here we have some of the reason why. It will allow you to record even those files that you cannot download. 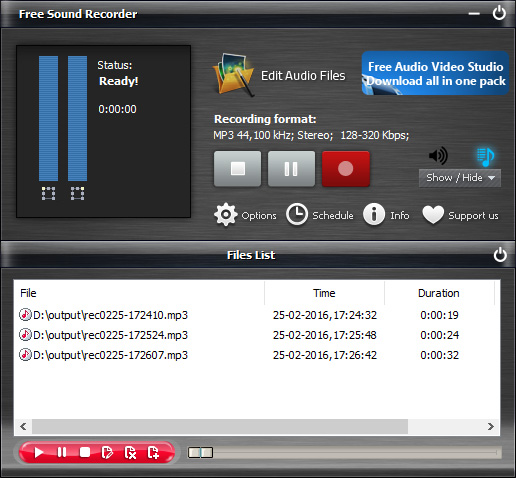 Free Sound Recorder provides a hassle-free way to record all types if streaming audios. Instead of wasting your time it is better that you install the software and start to record streaming audio. It will provide you the best results in all situations and you will never have to use another software.